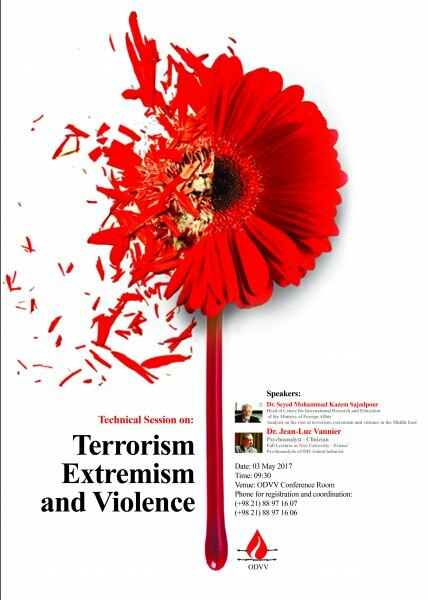 The Technical sitting on “Terrorism, Extremism and Violence” is to be held on Wednesday 3 May 2017 in the ODVV Conference Hall. According to ODVV public relations in this sitting Dr. Seyed Mohammad Kazem Sajadpouor, the director of the International Training and Research Centre of the Ministry of Foreign Affairs and Dr. John Lock, psychologist and Nice University Lecturer will be attending as guest speakers. 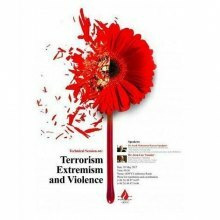 The analysis of the roots of terrorism, extremism and violence in the Middle East region and the psychology of violent and unconventional behaviour of the ISIS terror group are the most important subjects of this technical sitting.